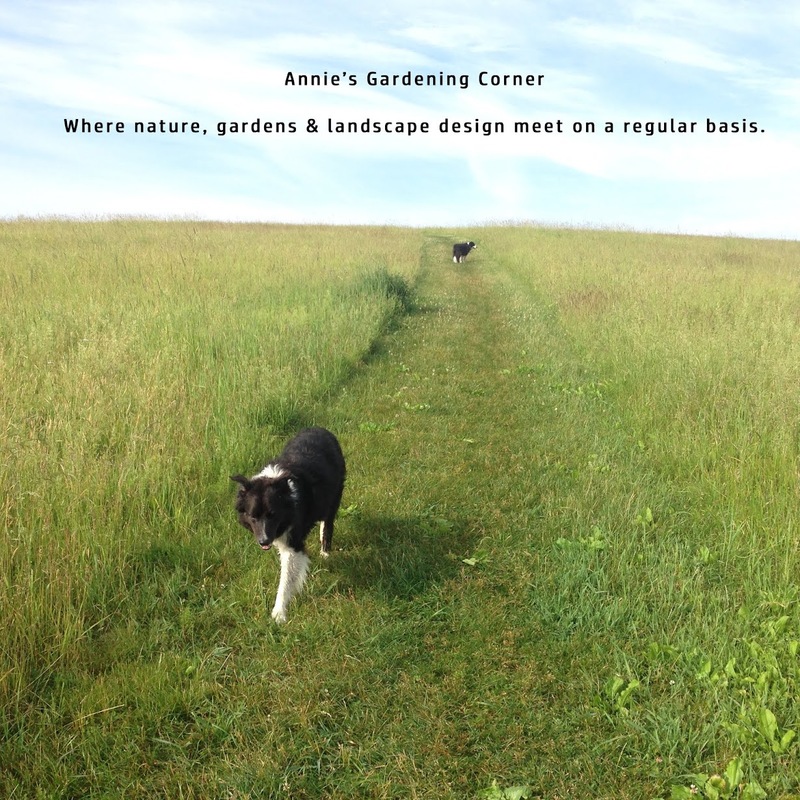 Did you pay attention to the late fall planting bulletins? Were you sowing your garlic bulbs during the last cool days of autumn while other less enthusiastic gardeners were packing away their trowels? Lucky you because now is the time to gather the garlic! Gently dig around the garlic stock to expose the head. You can see if it formed and is ready for picking. Don’t let the heads split apart, exposing the individual cloves. The garlic will not store as well. Dry the heads on an old screen, keeping even air circulation or you can hang them until the entire garlic plant is dry. When drying your garlic heads, keep out of direct sun. It should be a dry location; not a damp area. If you leave garlic to dry in a sunny location, it must be carefully monitored so do the stress-free technique and keep it out of direct sun. 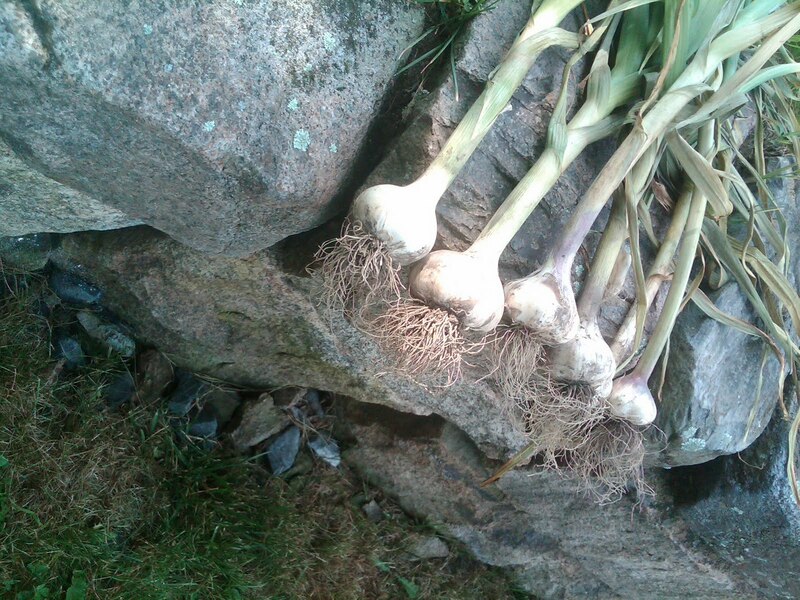 Save about a 1/3 of your garlic in a cool, dry place for your upcoming fall planting. No excuses why you can’t keep growing one of the oldest known medicinal plants that also has a variety of culinary uses. To wrap up this warm, sultry July morning post, William Shatner reminds us of the similarity of roses and garlic. "Stop and smell the garlic! That's all you have to do." And don’t forget to stop and smell the beautiful roses in bloom now, too!